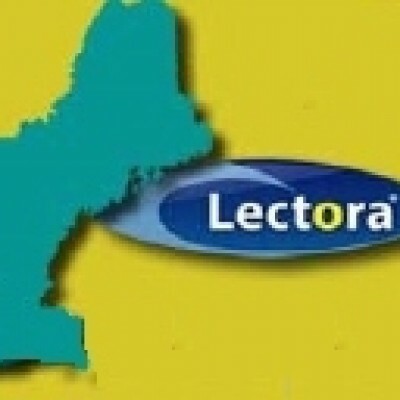 This group is for discussions among members of the longest-running, still-active Lectora user group – the New England Lectora Users Group (NELUG). However, you don’t have to be from New England to join NELUG — we have members from all over the country (and even the world!) and membership is FREE! To join NELUG, just go to http://nelectorausers.com and click the “HERE” link in the “Register Now” area near the upper-left corner. We meet quarterly online and you’ll only get a few emails a year, generally around the meeting dates. You can also follow us on twitter (@nelectorausers).